ANU Productions in association with the National Museum of Ireland are delighted to present Singers from the Howth Singing Circle and An Góilín Traditional Singers’ Club – Luke Cheevers, Barry Gleeson, Robert Kelly and Niamh Parsons perform songs and poems of WW1 taken from the Irish Worker and Workers’ Republic – featuring Ledwidge, Yeats and contemporary women poets featuring a script by Francis Devine. 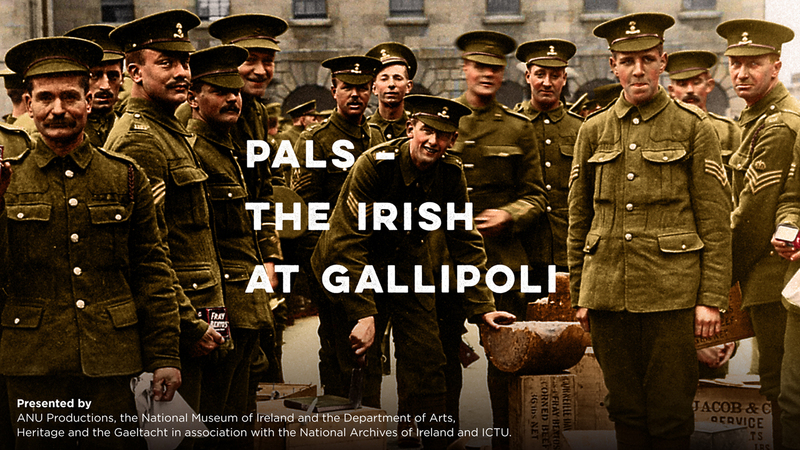 For one performance only on August 12th at 1pm in the Palatine Room at Collins Barracks as a companion piece to PALS – The Irish at Gallipoli. 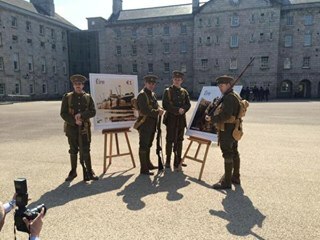 Audiences for PALS at 12pm and 2pm will be able to combine that performance with Songs and Poems of WW1 by emailing gallipolitickets@gmail.com to reserve a ticket (and posting Songs and Poems in the subject line). This FREE event is being supported by Anu Productions and the National Museum of Ireland. There is limited capacity so please reserve your ticket by emailing: gallipolitickets@gmail.com (and posting Songs and Poems in the subject line).